Thanks to our families for helping us earn this distinction! 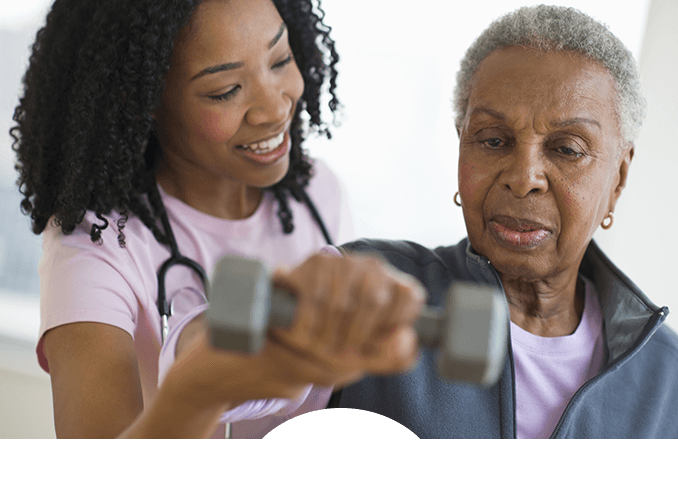 Start here to find the right senior care. A trusted, community-focused nonprofit for more than 40 years. Expert advisors to point you to the right care. 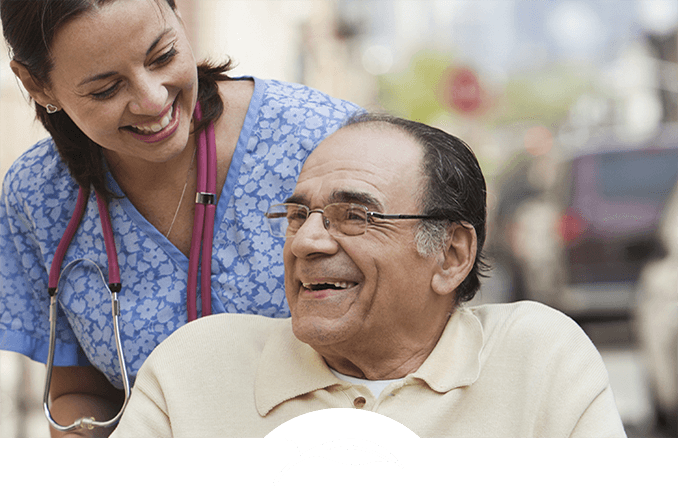 An unmatched continuum of senior living services. 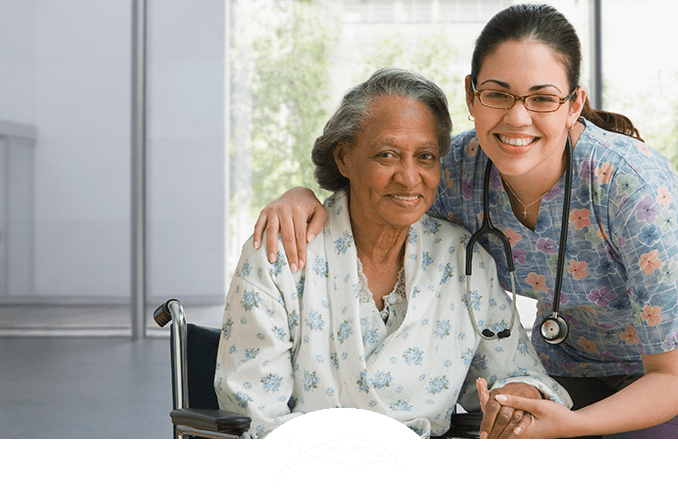 Compassionate caregivers and a nonprofit, community-focused mission. 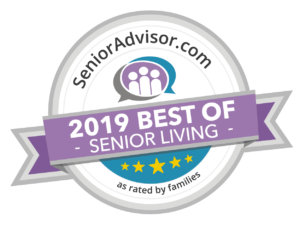 See why generations of Southern Maryland families have chosen Sagepoint. 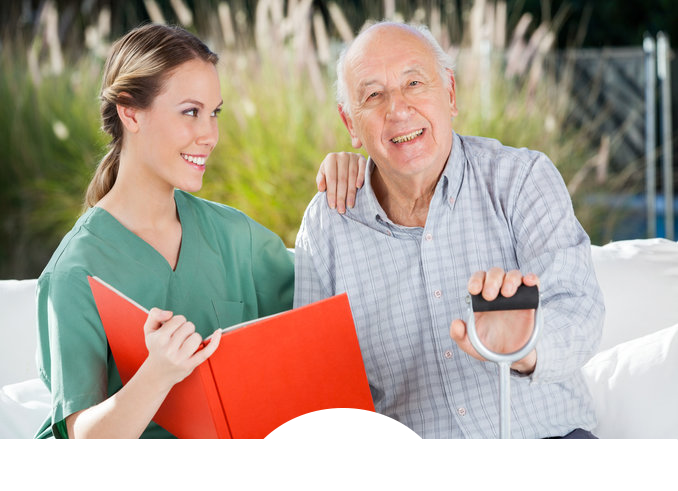 Each Sagepoint Care option has it’s own calendar of upcoming activities. Select a calendar below to get detailed information on upcoming activities. 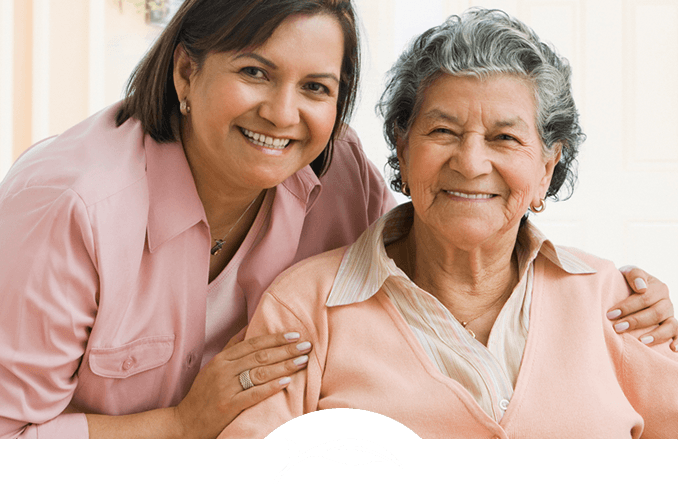 Sagepoint has been a resource for senior living services to generations of families across the region. 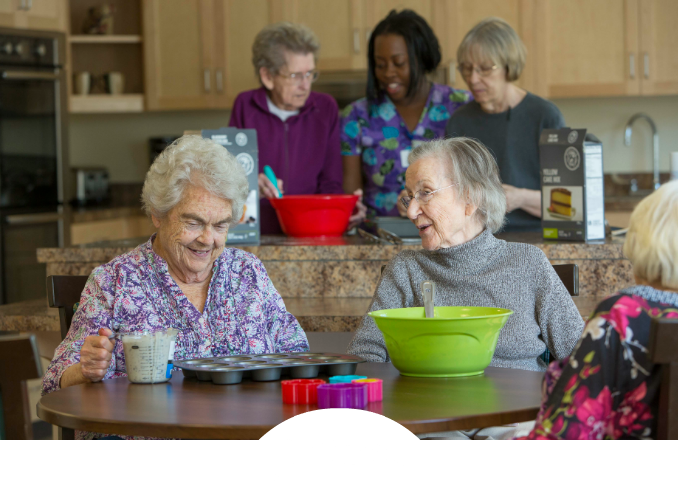 Learn more about our community, locations, and history of care.